In today’s world, thanks to technology, new ways of going about our everyday activities are emerging. 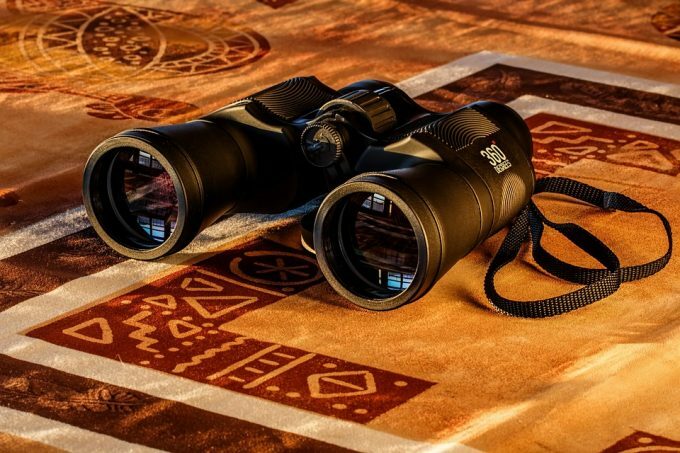 With the introduction of powerful binoculars and monoculars, activities like night hunting, birds watching, hiking, surveillance, among others have moved a notch higher. 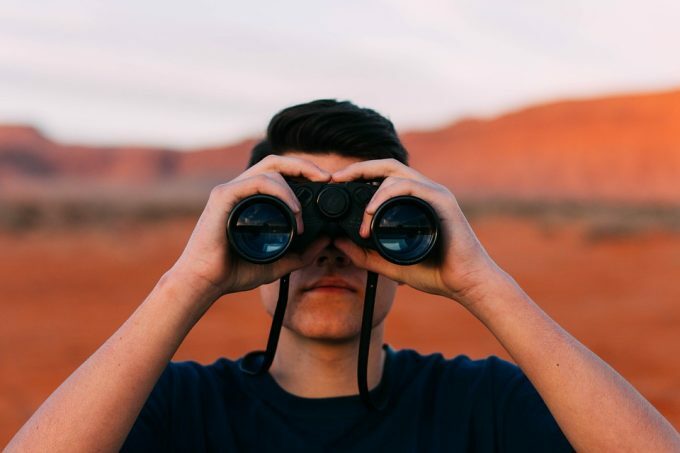 In this post, we focus on bringing you the critical pieces of information that could significantly influence your choice when debating the binocular vs monocular argument to facilitate your various activities. We go ahead to compare and contrast these two highly sort devices across the globe. What are they? What distinguishes them? What do they have in common? 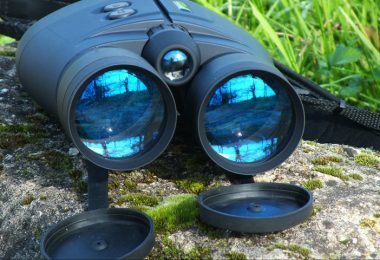 When should you opt for in the monocular vs binocular battle? Monoculars and binoculars are modern-day devices developed and utilized in providing field magnification and viewing of distant objects. They are built to make distant objects appear closer to the viewer for easier scrutiny and analysis. In both binoculars and monoculars, magnification power is variable within the size of the eyepiece and objective lenses. Taking a glance on the ocular lens with either a monocular or a binocular held at arm’s distance, a bright circle appears on the lens. This is the exit pupil. The exit pupil determines the brightness of your sight view. It’s measured in mm. It’s a result of dividing the set magnification level by the diameter of the objective lens. The larger the exit pupil the clearer is your view. Most monoculars and binoculars bear an exit pupil ranging between 2-7mm. It’s critical to go for a binocular or a monocular that provides a large exit pupil. By considering the relative brightness of your preferred binocular or monocular, you can determine the efficiency of the light provided through the ocular lens. Relative brightness is achieved by squaring the size of the exit pupil. or instance, a binocular with a 5 mm exit pupil offers 25sq mm relative brightness. The higher the relative brightness of a given binocular or monocular, the better is its performance and efficiency. 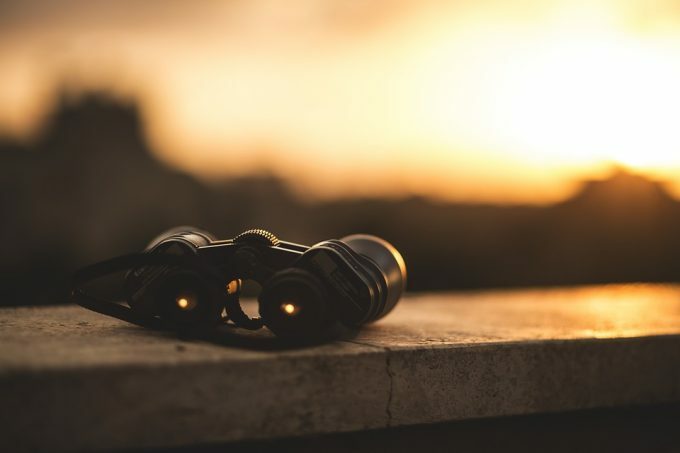 When the ability of a binocular or monocular to perform in low light condition is a key consideration, then twilight factor aids in comparing various devices. Twilight factor measurement determines the ability of a given device to gather light for vision facilitation. Twilight factor is determined by multiplying the scope figures and then finding their square root. For example, a binocular with 60*20 scope returns a twilight factor of 34.64 while that with a 90*30 scope returns a 51.96 scope factor. The higher the twilight factor, the greater is the ability of a binocular or monocular to perform in low light conditions. This is the distance between the viewer’s eyes and the ocular lens of a binocular or a monocular. Spectacle wearers should consider the effect of eye relief on their preferred binocular or monocular focus, as the distance increase created by their glasses could interfere with their field vision. On the market today, you could find binoculars and monoculars that have eliminated the effects of eye relief by providing an adjustable eyepiece lens. View distortion found on both binoculars and monoculars can be caused by chromatic aberration, field curvature, astigmatism, or spherical aberration. It’s critical to evaluate the lens quality of your preferred device before purchase. Go for a binocular or monocular that comes with advanced technology like lens coating or flat field technology to cater for barrel or pincushion distortions. 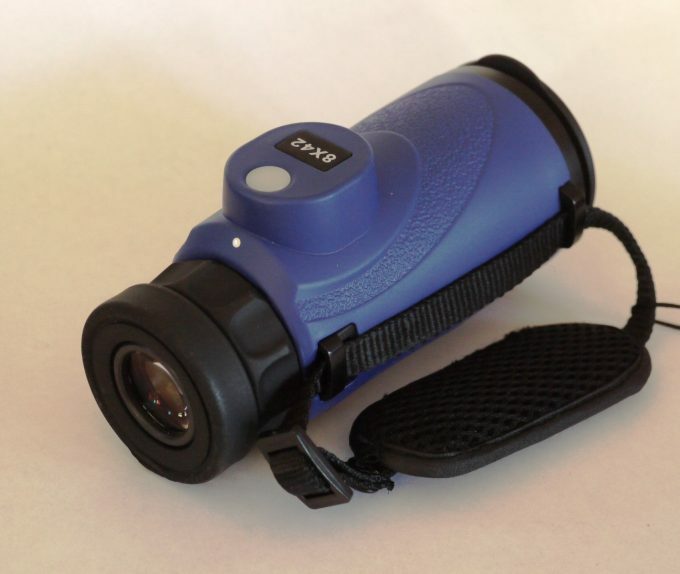 If you intend to use your binocular or monocular for outdoor activities like hiking, birds watching, surveillance, among others, you might want to go for a device with waterproof capabilities. You will find its waterproof nature very important whenever you get caught up in the rain or when your device accidentally falls into a wet drain. Simply put, a waterproof device is bound to a last long time. If you are planning to use your binocular or monocular past sun set, then purchasing a device that provides for night vision is mandatory. 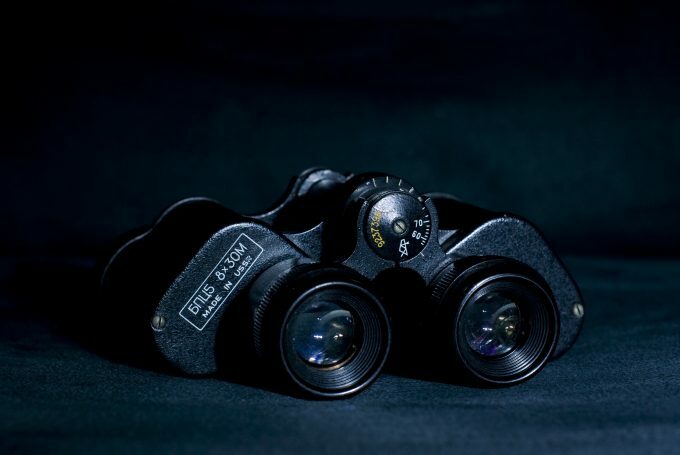 On the market today, manufacturers continue to provide binoculars and monoculars with night vision capabilities. What are the Key Factors that Distinguish a Monocular from a Binocular? Now that we’ve looked at a number of features that both these optical devices share, it is time to examine where they differ. These will help you pick the device that will work best for your particular needs. 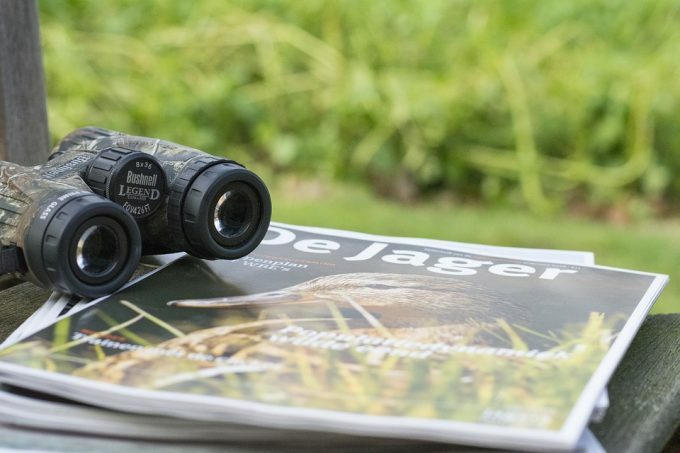 By just having the first glance at a binocular and a monocular, you can easily tell the difference in their appearance. Monoculars take up the shape of telescopes. They come with a single eyepiece lens. Therefore, you can only view objects using one eye. On the hand, binoculars come with two lenses. Hence, you have to use both eyes to get a clear and comfortable view of various objects. Comparing the two, binoculars offer less eye strain than monoculars. Upon using a monocular for extended periods of time, you might experience eye fatigue as only one eye is utilized. As compared to monoculars, binoculars are larger and heavier. They tend to take up an ample storage space, thereby necessitating the need to own a quality carrying bag. For this reason, you may find it inconvenient to carry your binocular with you to every destination. Therefore, you may end up missing many chances of viewing rare and amazing things as you traverse various areas. On the other hand, monoculars are relatively small. 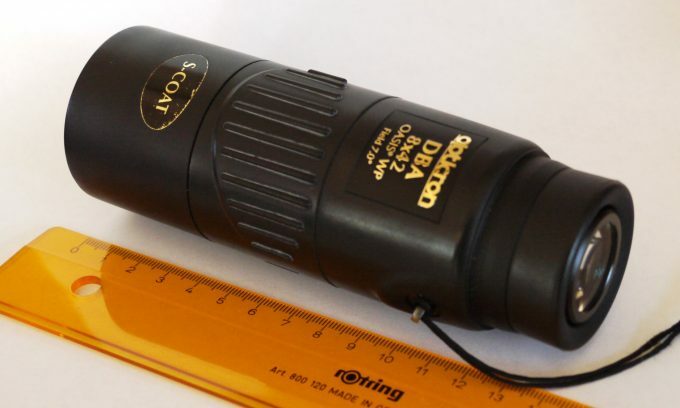 In fact, you may find a thumb-sized monocular on the market today. You may choose to carry your monocular in the pocket or through the help of a small carrying bag at all times. Therefore, a monocular is more convenient and comfortable to operate. 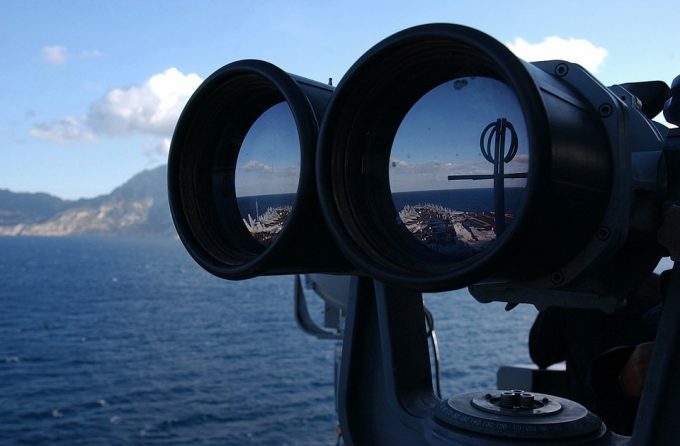 Focusing on the performance, binoculars enjoy a competitive advantage over monoculars. 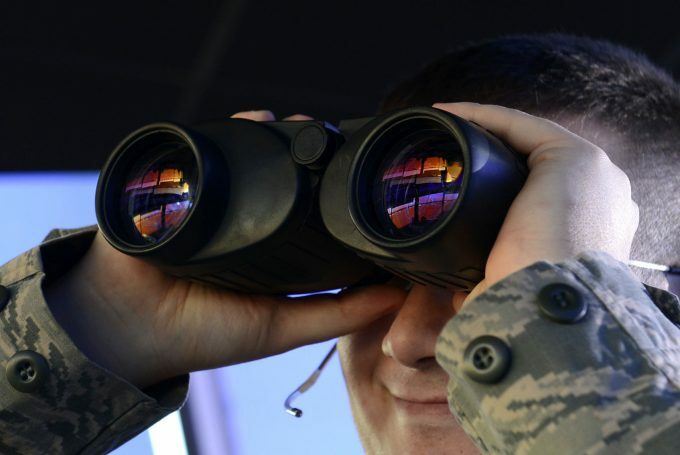 Binocular users enjoy improved visual acuity because they get to utilize both eyes to view distant objects. As scientists have proven, seeing anything with both eyes provides better viewing distance, depth as well as a three-dimensional view. Despite the fact that monoculars provide a detailed, clear and magnified view, you might find the experience quite flat as compared to that offered by binoculars. On the other hand, monocular users enjoy a consistent view, as only one eye is utilized. 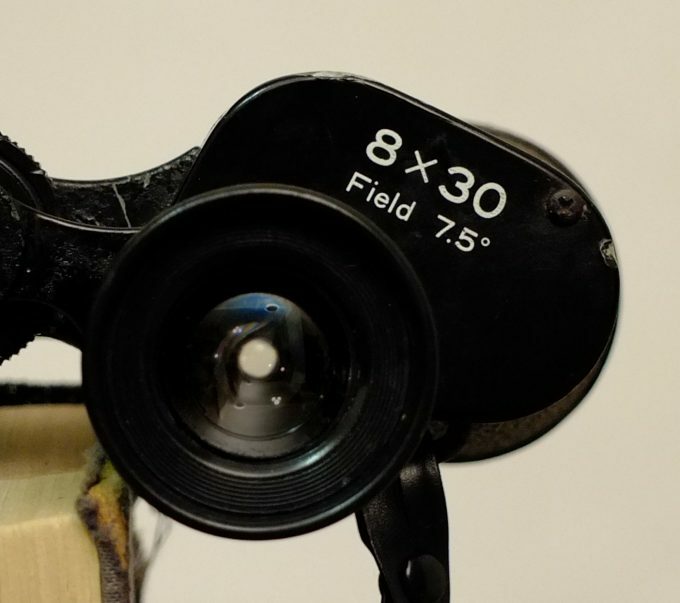 Binoculars users may need to calibrate the lenses for an improved focus, as sight potential differs in the two human eyes. Binocular or monocular-Which is better? Many people are often haunted by the dilemma of choosing between a monocular and a binocular. The two devices, as seen above, offer almost similar services. Therefore, finding a concrete reason to disown monoculars and back binoculars or vice versa isn’t a walk in the park. 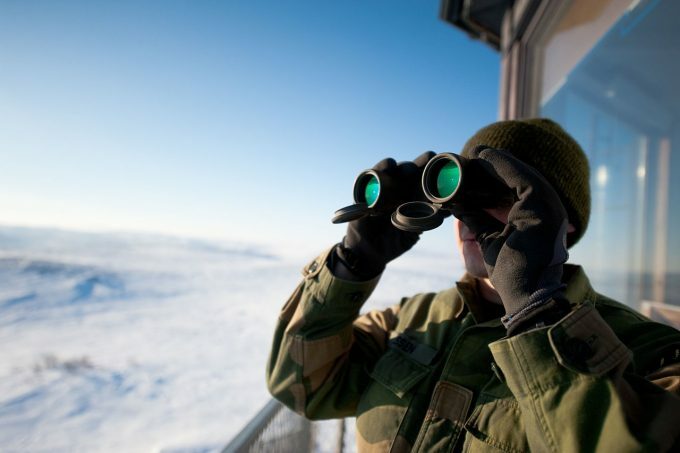 Extended period utilization – Whenever you are planning to view distant objects for an extended period, then a binocular should be preferred for well-known reasons. Even without the binocular, trying to look at objects using one eye for at least 10 minutes results in extreme eye strain. Therefore, a binocular ensures your eyes’ health while also guaranteeing your comfort while you view distant objects. 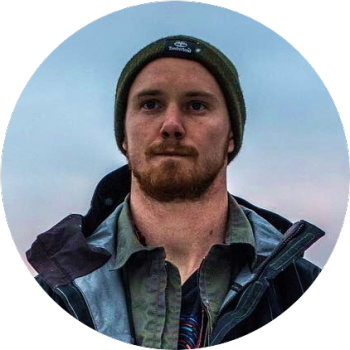 High-quality images – In as much as a binocular doesn’t provide full HD or 4k image resolution, the general view distance and depth is better as compared to that provided by a monocular. Also, a binocular provides 3D viewing. The view produced by a monocular is relatively flat and of low quality. Optimum convenience – With its lightweight and compact nature, a monocular is viewed to offer improved portability. 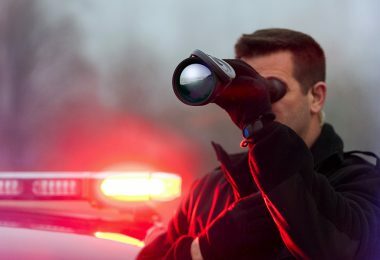 Again, a monocular can be retrieved for use in a second. Therefore, whenever you need to see rapidly moving objects or instant images that would disappear within a blink of an eye, a monocular will always prove to be more convenient. If you will be using your device for such purposes, then going for a monocular will be a wise decision. Natural discretion – If you have poor eyesight, and you wish to always get a glance of distant objects without anyone noticing your eye problem, a monocular will serve you best. You will manage to retrieve it very fast on any occasion, and utilize it without anyone seeing. Budgetary constraints – A monocular is more budget friendly as compared to a binocular. By comparing a binocular and a monocular with similar specifications, you will notice that the monocular costs slightly lower. Therefore, if you find it necessary to restrict your spending and still get a quality sight aid device, a monocular will serve you best. If only one of your eyes is functioning – For people with only one working eye, we would advise you to go for a monocular instead of a binocular. It’s not only practical but also economical. Why should you have two eyepiece lenses while you can only use one? When choosing a monocular or a binocular, many factors, as we have shown above, must be put into consideration. Your choice will be influenced by among others, size, price, dual/single lens, lens quality, night vision capability, and provision of secondary accessories. If you will be integrating the monocular or binocular with other pieces of equipment, the compatibility of your preferred product with other tools should also be put into consideration before purchase. Trying out your preferred product before purchase will ensure that you get an accurate feel of the item. Again, you will manage to gauge the viewing quality of the device instead of just reading from the manufacturer’s website. 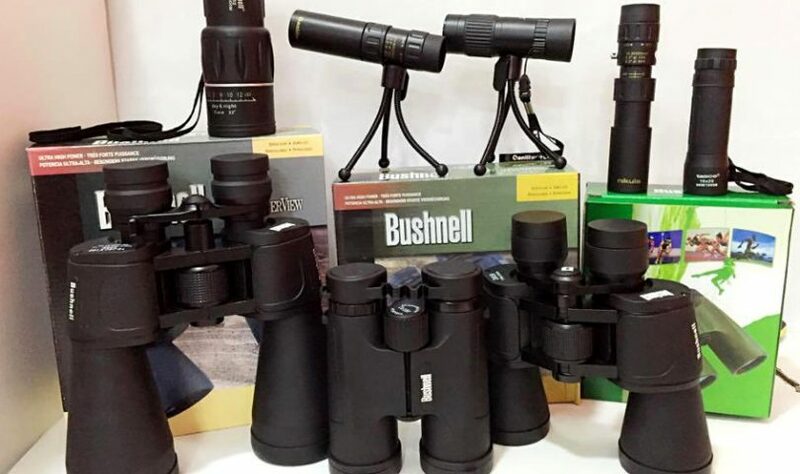 We are hopeful that this post will serve you best while you set out to purchase a monocular or binocular. If you have some experience with one or both of these styles of the device and would like to share your knowledge, please do so. Let us know what you think in the comments section below.